Find solace in owning a card garnished with our Purple Label Sticker! A stickered card has been reviewed by us, after the Third Party Grading process. It possesses STRONG QUALITIES in comparison to other cards with the same assigned grade. 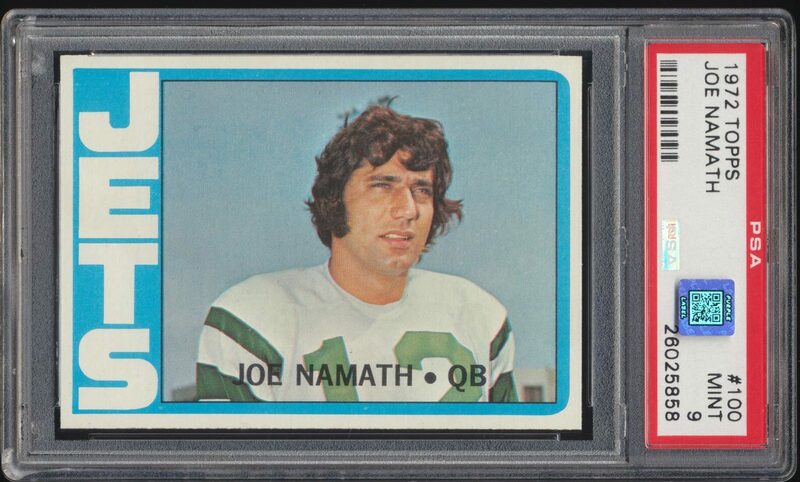 Example: In our opinion, your card graded "Near Mint 7" looks much nicer than other "Near Mint 7" examples. Each card is unique, regardless of the assigned grade. No two cards are perfectly alike. The printing/card making process is not perfect. Two of the same issue cards may rightfully so, fall within the same grading parameters, but exhibit many differentiating qualities. Two cards of the same grade can even look totally different. This undoubtedly, leaves much room for grading interpretation. With grading (as a whole) being so subjective, our sticker can eliminate any doubt as to whether the owner is getting their money’s worth. Our job simply put, is to separate out the cards that posses stronger-than-usual qualities. Each certified card is logged into our publicly accessible database. 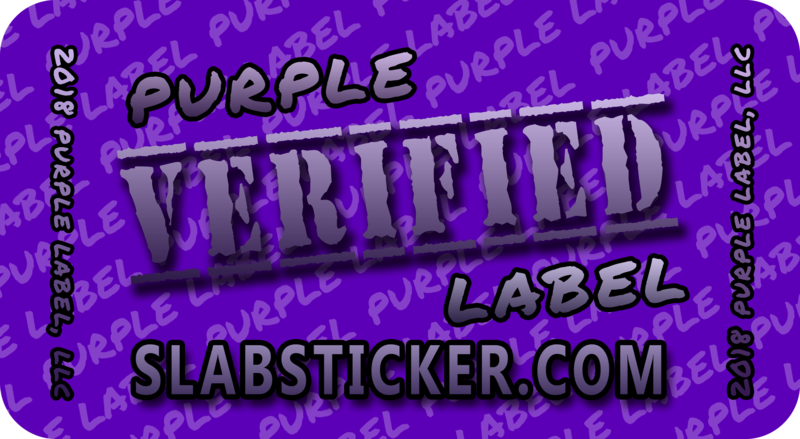 This security feature allows anyone to check the validity of any Purple Label stickered card. A QR code can be found on each of our certified items. This easily links a smartphone user to our website, streamlining the certification lookup process. Use our database to search for ANY card we have stickered. Type the Graded Card’s serial number in the space provided. Use only numbers, no hypens or commas. Purple Label does not guarantee absolutely, any third party grading results. 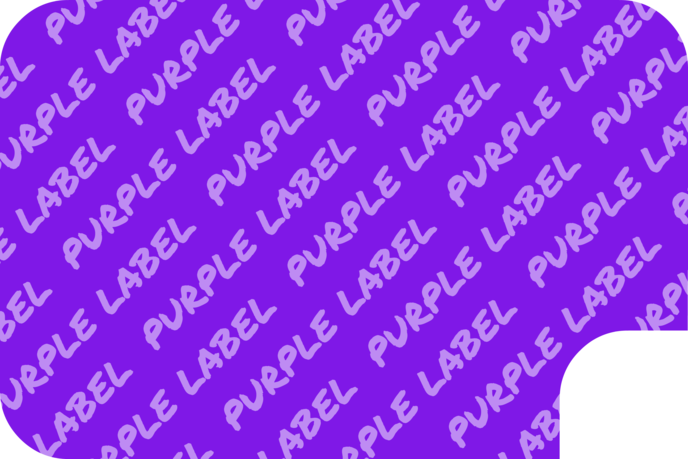 A Purple Label sticker solely represents a declaration of opinion.